Everyone loves the world of fiction, but sometimes we only wish it becomes reality. 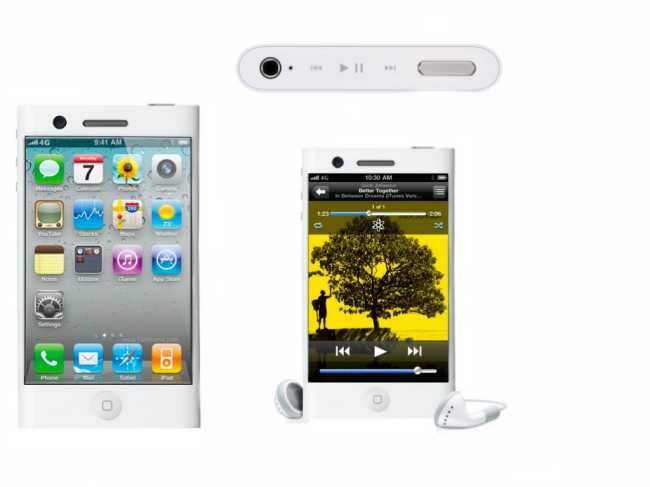 Today we have three smartphones that go by the names of the Samsung Galaxy S III, iPhone Nano and Google Nexus 3; these concept ideas really should be taken of the drawing board and put into reality. 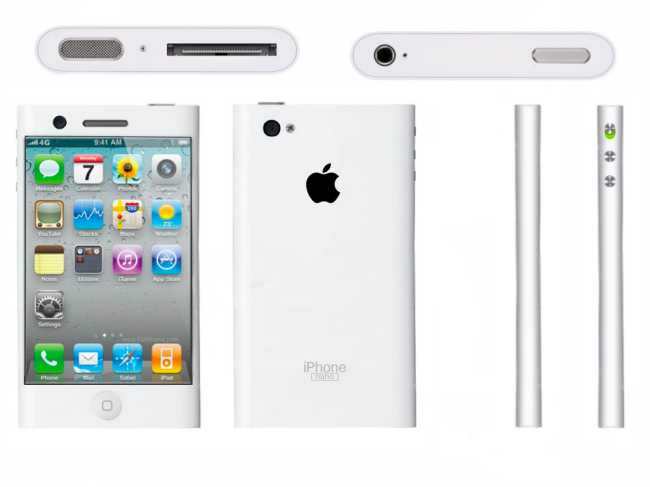 First up is the iPhone Nano and this really could come to production, this concept idea is by Dallas Bradshaw. 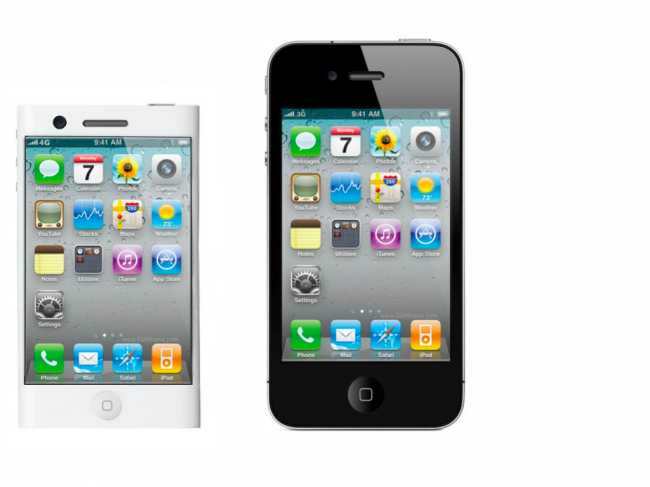 You can see below the difference in size between the iPhone Nano and the Apple iPhone 4 and with iOS 5 on board you know you are getting a little beauty. 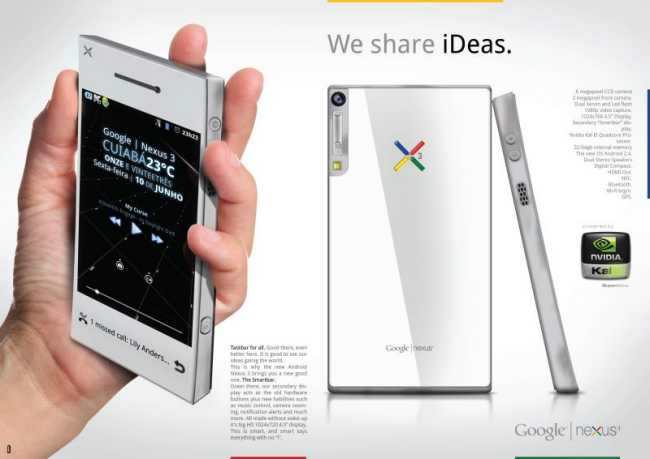 Our personal favourite is the cool looking Google Nexus III by Leonardo Ferraz, this one would come with Quad Core CPU, Smartbar Task Bar at the bottom, Android 2.4 Ice Cream Sandwich, monochrome display to show missed calls and alerts, other features include player controls, unlock slider, track name all run by the task bar without entering the main screen, plus -megapixel CCD camera with dual Xenon and LED Flash, 1080p video capture, the screen size is 4.5-inches (1024 x 768 pixel resolution). 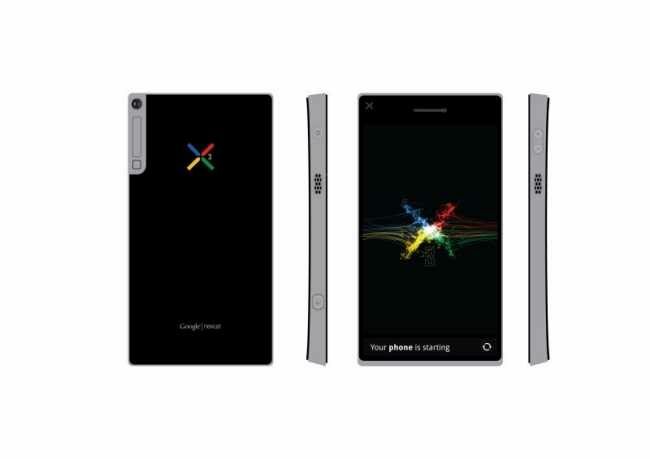 If we had to choose out of the top three concept phones that we would love to be put into production, it would have to be the Google Nexus 3 smartphone. Looks hot, got stunning features and would work lovely with the new Google Plus social network. What one if you had the choice would you like to step out of fiction and into reality? Please stop. 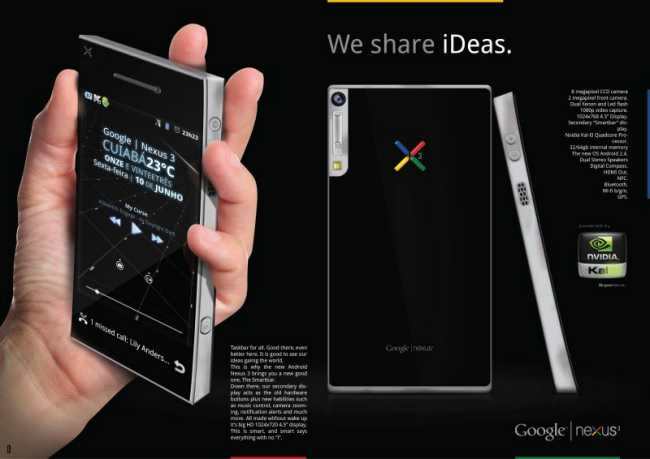 These concept phones are making me drool. 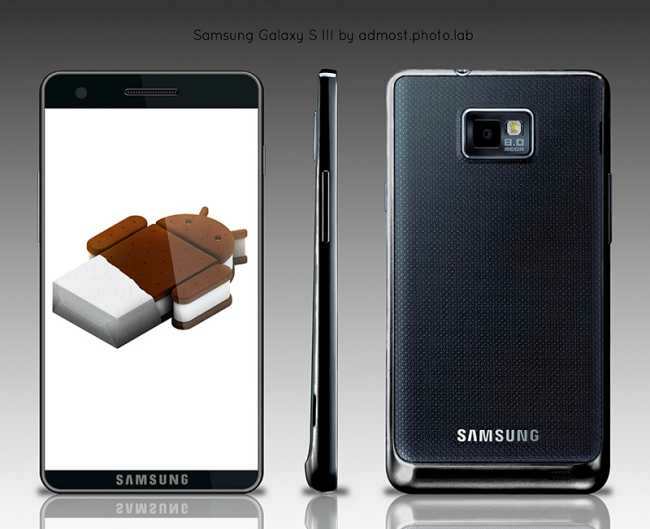 samsung galaxy s III look nice but im sure he will have more then 8 megapixela…..